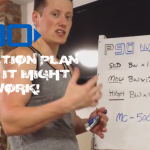 With the release of the all new P90 fitness program, there are going to be a ton of questions no doubt about the fitness program, nutrition plan, and other general inquires. So this post is 21 of the most frequently asked questions about P90 (P90 FAQ) that are coming up as the release date gets closer and closer! The official date for when you can order is on Wednesday, September 17th. Be sure to click the banner below to get your name on the email list to be one of the FIRST people to be notified of when its available so that you dont get put on a waiting list when the first run sells out! You also get entered to win a free copy of P90…but you gotta click the banner below! Mind you, these questions are just what have come up so far! If you have any additional questions, dont hesitate to post in the comments below! Q: How long is each workout? A: Workouts range from 25-45 minutes. Q: What is the workout schedule? A: 1 workout a day, 6 days a week, for 90 days. Q: What size workout space is needed? A: Enough space to step side to side in each direction. Q: What shoes are recommended for the program? A: Cross trainers or tennis shoes are best. Q: What is the minimum age recommended for the program? Q: Is the program available to stream or download online? Q: Is there an iPhone or Android app? A: No. There are no current plans to release an app. Q: Is a measuring tape included with purchase? A: No. A measuring tape is not included. Q: What equipment is required? Q: What comes with each kit? 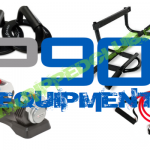 A: View my P90 Kits post to see whats available to order. Q: Which kit is included in the Challenge Pack? A: The Base Kit. There are no plans to include other kits. Q: What is the recommended wait time between rounds? A: No break is required. Q: If a workout is skipped/missed, what happens? Q: Are there hybrid workout schedules with other programs? A: Keep an eye out here on this site for hybrids in the future! Q: Where can the P90 Workout Sheets be downloaded? 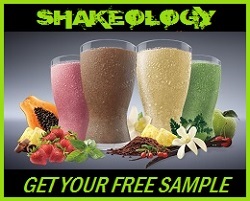 Q: Is the program & meal plan safe for pregnant/nursing women? Q: Does the meal plan include Gluten free options? Q: Does the meal plan include vegan/vegetarian options? Q: Where are additional medical or nutritional concerns answered? Q: After completing the Challenge, how can the T-shirt be redeemed online? A: View HERE for free T-shirt redemption instructions. 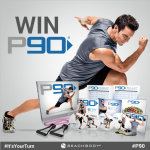 Q: Can the P90 Challenge T-shirt be purchased? A: No. Only those who complete the Challenge can earn it. Q: Where can apparel be purchased? Q: Can you buy individual workouts? A: No. The workouts are not available for individual purchase. 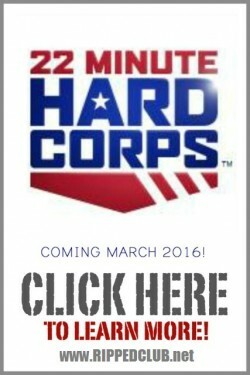 Q: What is the link to view/download the infomercial? A: You can check it out HERE! Q: What is the name & link of the official Facebook page? 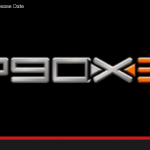 P90X3 Preview & Release Date!